Il suo lavoro è stato esposto in musei italiani e internazionali tra cui: il MACRO di Roma, il Biedermann Museum di Donaueschingen, la Stadtgalerie di Kiel, il MLAC di Roma, il Museo di Castel Sant’Elmo di Napoli, l’Art Center di Thessaloniki, il Museo Riso di Palermo, il CIAC di Genazzano. E in gallerie private e spazi no profit come: Monitor, Roma; Lithium Project, Napoli; Murat 122, Bari; ISCP, New York; HSF, New York; casa Musumeci Greco, Roma. Mariagrazia Pontorno (b. Catania, 1978) works and lives in Rome. She is Professor of Digital Applications for The Visual Arts at the Accademia di Belle Arti in Catanzaro. Her artistic research focuses on 3D animation used to re-create images portraying daily life and narrating the flowing of time. 3D is a language enabling her to formulate visual paradoxes: what at first looks familiar and harmless, suddenly becomes distant, foreign, and disquieting. By use of complex video-animation software, she realistically reconstructs scenes where the line between reality and fiction appears thin and immaterial, creating artificial doubles whose difference with their analogic counterparts generates visuak short-circuits. Mariagrazia Pontorno’s works were exhibited in Italian and international museum such as MACRO (Rome), Biedermann Museum (Donauschingen), Stadtgalerie (Kiev), MLAC (Rome), Museo di Castel Sant’Elmo (Naples), Art Center (Thessaloniki), Museo Riso (Palermo), CIAC (Gennazzano). 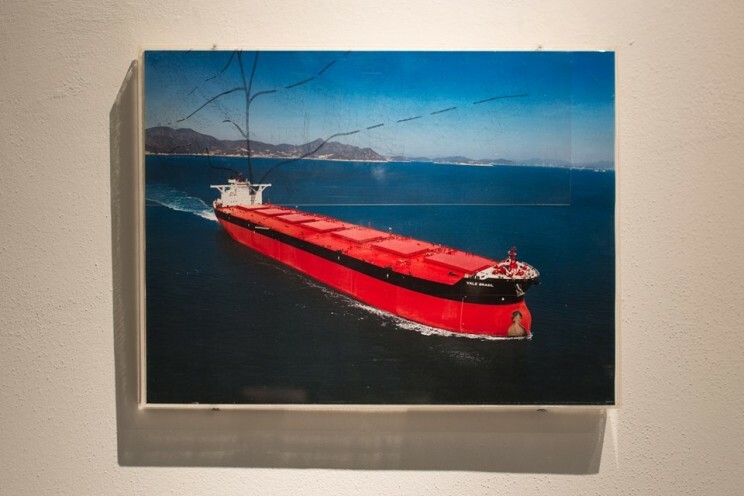 She also exhibited at private galleries and no profit spaces such as Monitor (Rome), Lithium Project (Naples), Murat 122 (Bari) ISCP and HSF (New York), casa Musumeci Greco (Rome).